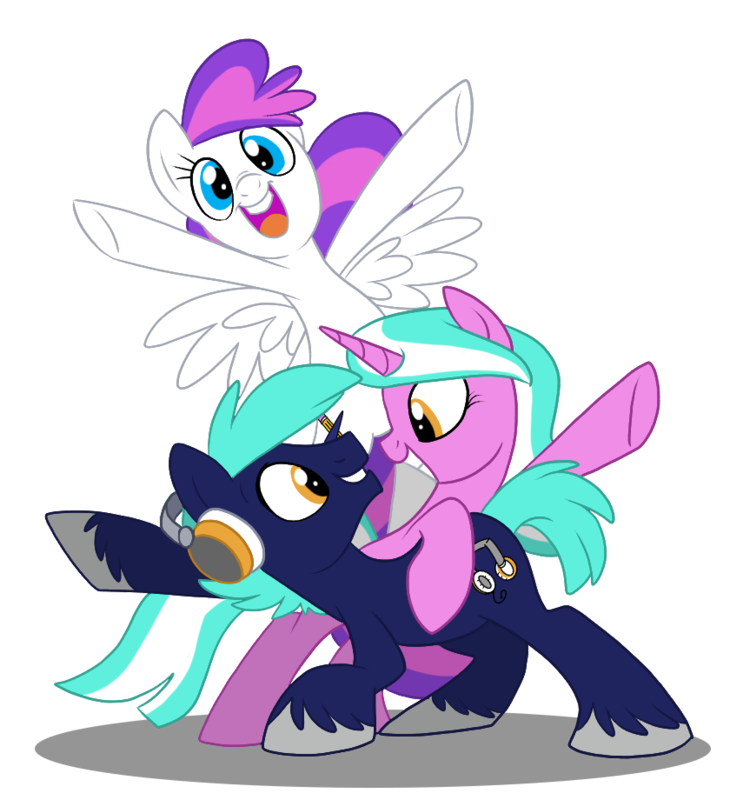 (BALTIMORE)—Get ready to raise your hooves up and party because BronyCon is excited to announce Andrea Libman is coming back to the Baltimore Convention Center July 8-10! Libman is mostly known as the voice actress behind the characters Pinkie Pie and Fluttershy in the series “My Little Pony: Friendship is Magic,” for which she won the Union of BC Performers Award for Best Voice. She also lends her voice to many minor characters such as Pumpkin Cake and Twinkleshine. To learn more about Libman and other guests coming to Baltimore this Summer, visit BronyCon’s guest page.